it is official – summer goes by way too fast! i absolutely LOVE having my kids home with me, but i do remember at the beginning of the summer wondering what in the world we’d do with everyone at home all. day. long. 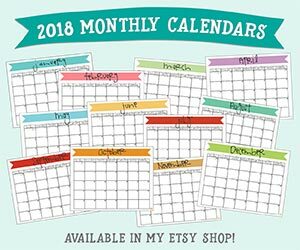 (which is why i created this summer calendar for kids – it has been awesome and a total life saver, by the way!) but now that summer is almost at an end i find myself trying to squeeze every last drop of summer fun into these last couple of weeks. oh, i wish summer could last forever. so you can find exactly what you’re looking for! 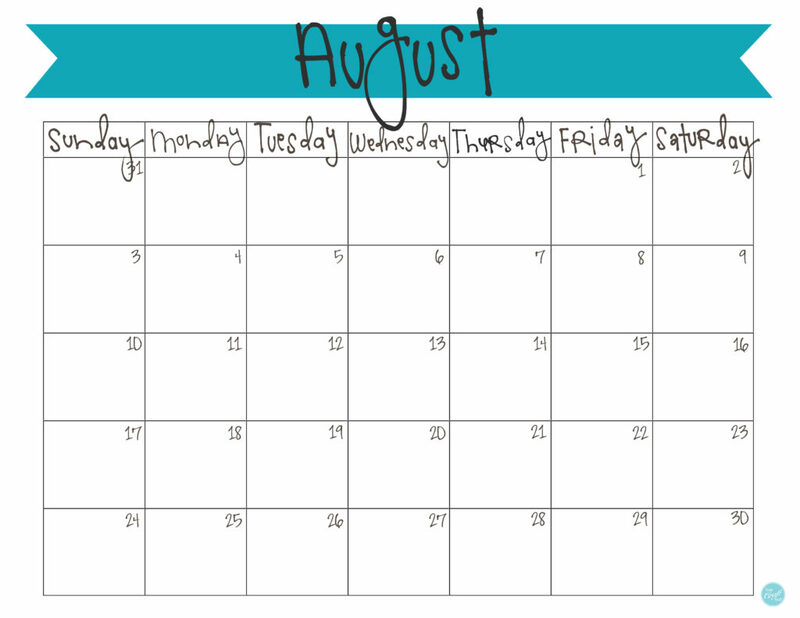 click here to download your free copy of the august calendar! AND if you’re on pinterest or facebook and want to repin/share this post, you’d totally get a high five from me! thanks so much for visiting. 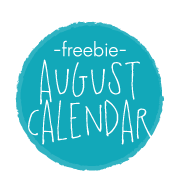 hope you enjoy your freebie calendar and fill up those last few weeks of summer with so many memories! !